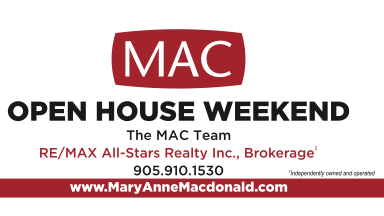 The MAC Team | Brad Macdonald, Broker - Yes, we have Open Houses this weekend! Yes, we have Open Houses this weekend! With a sunny and warm forecast ahead, it is a great weekend to get out and see some beautiful homes for sale. Come on by some of our Open Houses this weekend!